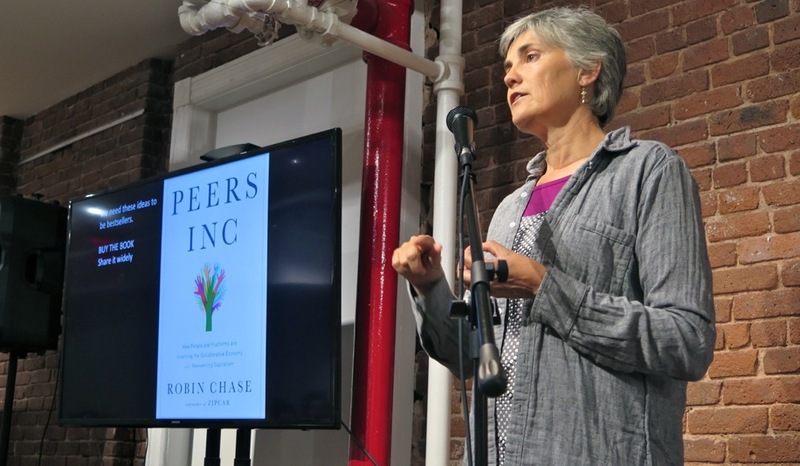 Robin Chase, co-founder of Zipcar and CEO of Buzzcar, spoke at the NY Sharing Economy Meetup about the collaborative economy, reinventing capitalism, and her new book Peers Inc: How People and Platforms are Inventing the Collaborative Economy and Reinventing Capitalism. 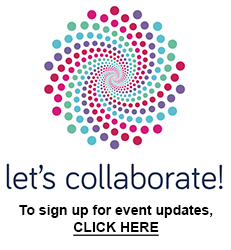 Chase is a huge proponent of the collaborative economy and says the threat of climate change makes it absolutely necessary to share assets now — “When you open up an asset, brand new value is created in all sorts of creative ways”. She answered challenging questions from the audience with great honesty, wisdom and boldness. If you ever get a chance to meet Robin in the future, take the opportunity to have a conversation with her. She is truly a pioneer and visionary that boldly calls for a different future.